ATM services are still in use worldwide for a range of applications. Over the years, many customers have made significant investments in equipment and processes that depend on the specific features that ATM offers, making it difficult or disruptive for them to move to alternative services. 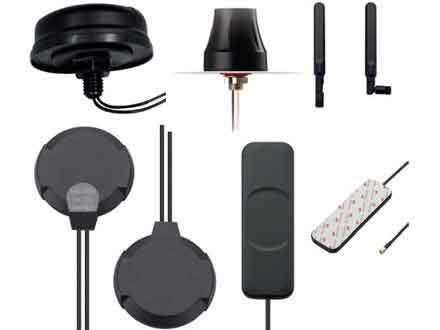 Meanwhile, telecommunications operators want to move to an NGN/IP network as the support costs for maintaining equipment grows and service quality is difficult to guarantee on older networks. The GW7900 resolves this conflict by allowing operators to maintain ATM service over a fully supported NGN infrastructure, thereby eliminating customer disruption. 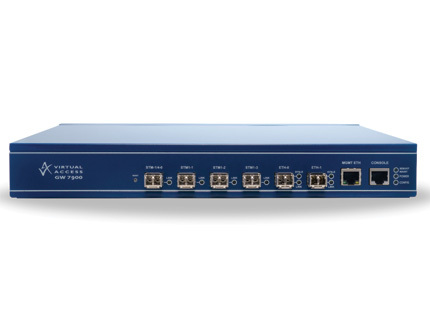 The GW7900 supports Ethernet bridging over ATM networks. 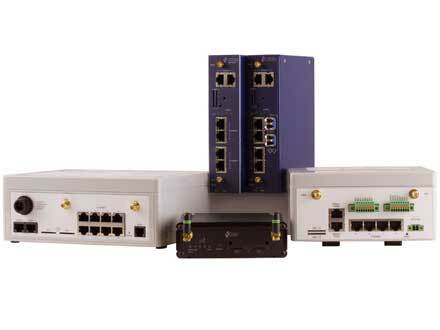 This enables the transport of Ethernet traffic over existing ATM networks at wire-speed. Dual tagged VLANs are supported. 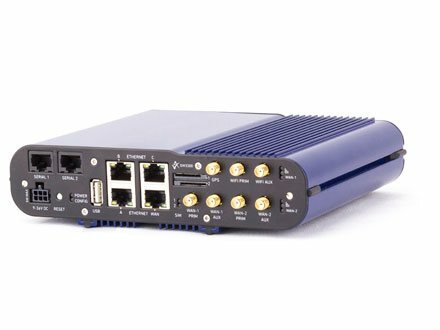 The GW7900 Series has several interface options with either a dual/Quad OC-3/STM-1 WAN interface or a single OC-12/STM-4 interface. High availability can be provided through two separate Gigabit Ethernet links. 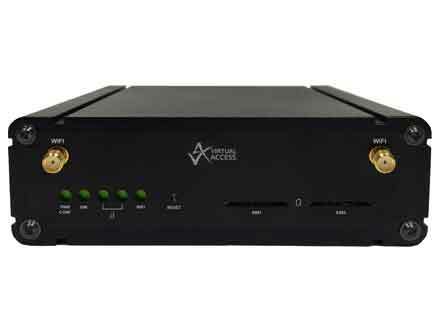 The GW7900 Gateways are rack-mountable and incorporate integral AC or DC power supplies for data centre environments. Optionally, dual power supplies can be supported. 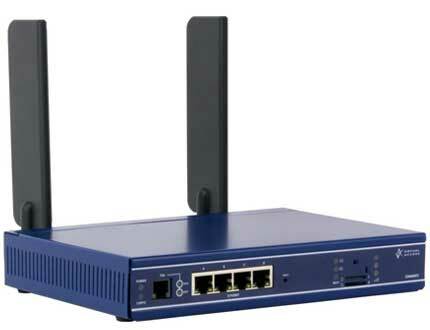 • The GW79000 encapsulates ATM in IP using PWE3 encapsulation and sends it over the Gigabit Ethernet interface to the destination Gateways. • Each ATM Virtual Path or Virtual Circuit can be routed to separate remote access lines. • The destination Gateway removes the encapsulation and sends the data out over the ATM interface to the customer’s equipment. •PWE3 circuit can specify cell concatenation value. •Broadcast frames will be forwarded to all other ports on the bridge. 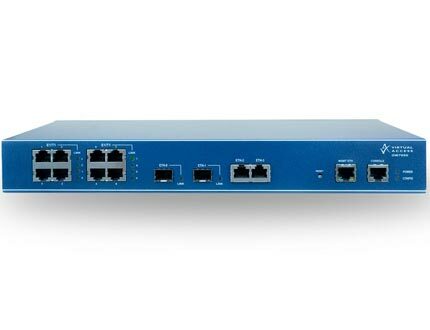 •VLANs must be supported as per IEEE 802.1Q-2005 Clause 9. No support for Clause 9.7 E.RIF will be provided. 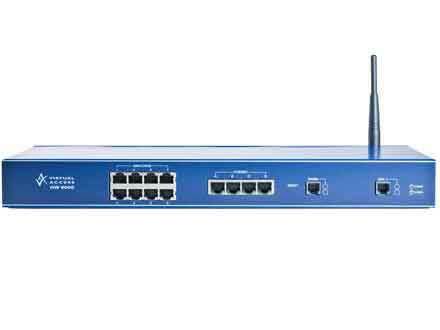 •Customer and Service VLANs must be supported as per IEEE 802.1ad Clause 9. 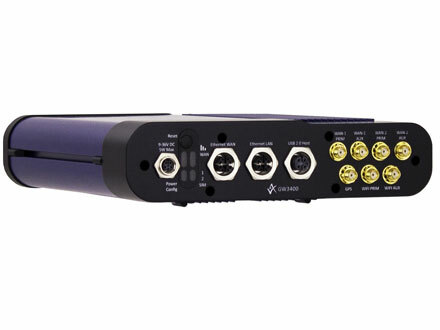 * Model GW7904 supports 1 STM-4 or up to 4 STM-1 links.